RISE Baseball is proud to announce a new partnership with Quality Baseball Academy in Dominican Republic. 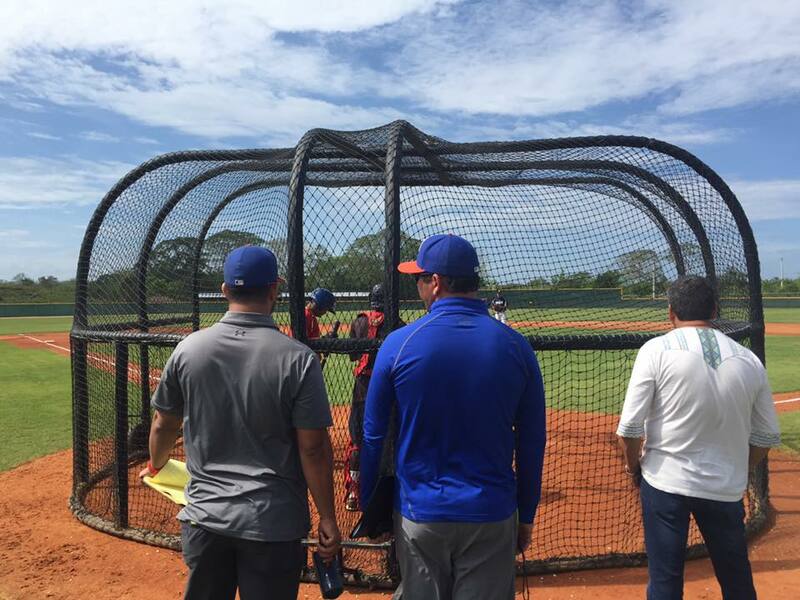 Quality Baseball is a newly built baseball academy right outside of Boca Chica Dominican Republic and the new home to 18 players between the ages of 13-15 years old. Current facilities are under construction, but when complete RISE Baseball/ Quality Baseball Academy will provide an opportunity for players to live on campus with large dorm rooms, two fields, weight room and cafeteria. Every week 15-16 year old players will try out with major league scouts and train both physically and mentally to compete at the next level. RISE Baseball will have staff members at the new facility year around and will offer opportunities for current RISE Baseball families to visit RISE Baseball in the DR. In addition to our parents being able to visit RISE Baseball DR the partnership allows for an American experience to our Dominican Players. Once a year we will bring a select group of players from the Dominican Republic to Richmond to play with RISE Baseball in local showcases and travel to yearly Perfect Game showcases. This year RISE Baseball will bring outfielders Adonis Figuero and Alan Megia to Richmond in July. This is the first expansion for RISE Baseball and officially makes RISE Baseball the first international academy in Virginia.